Cardioid dynamic instrument microphone offers clean reproduction of amplified and acoustic instruments. 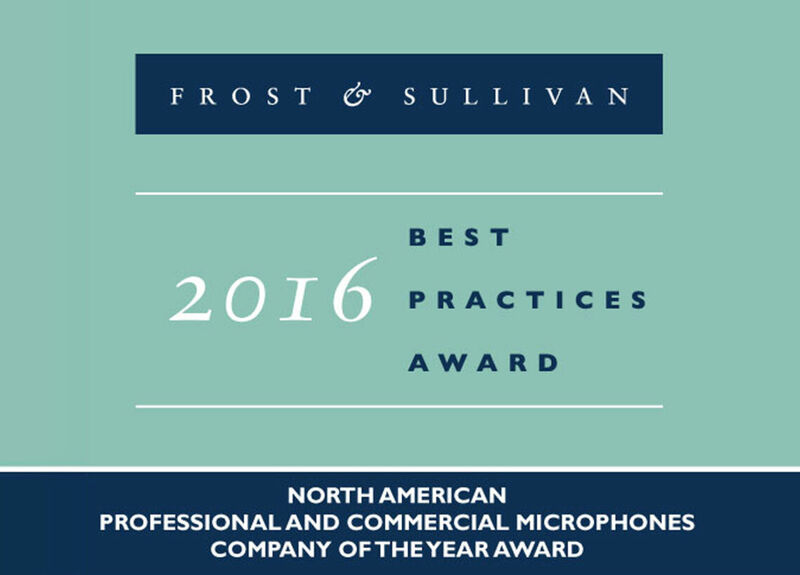 Cardioid dynamic instrument microphone offers clean reproduction of amplified and acoustic instruments. Features include contoured frequency response for rich vocal pickup, background noise reduction, and a pneumatic shock mount system. Can I use it as a vocal mic? Can I use this mic for recording? 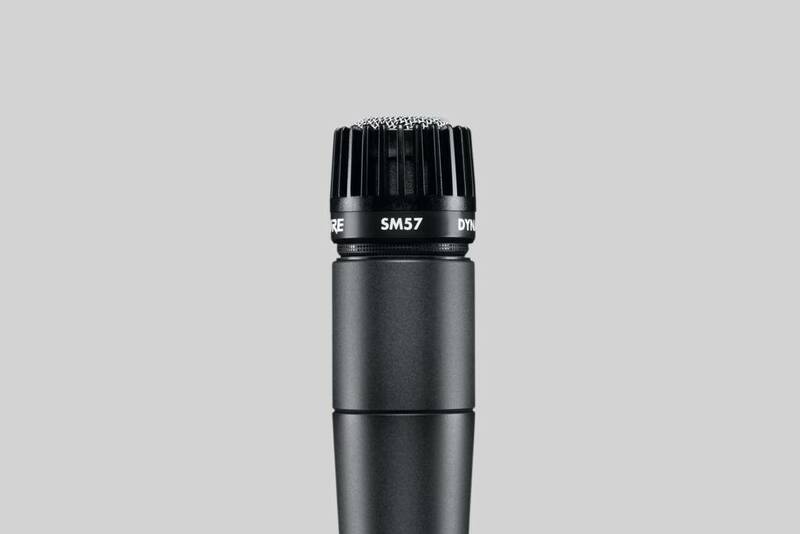 Yes, SM57 is very common for studio applications. How does it differ to the Beta57A? 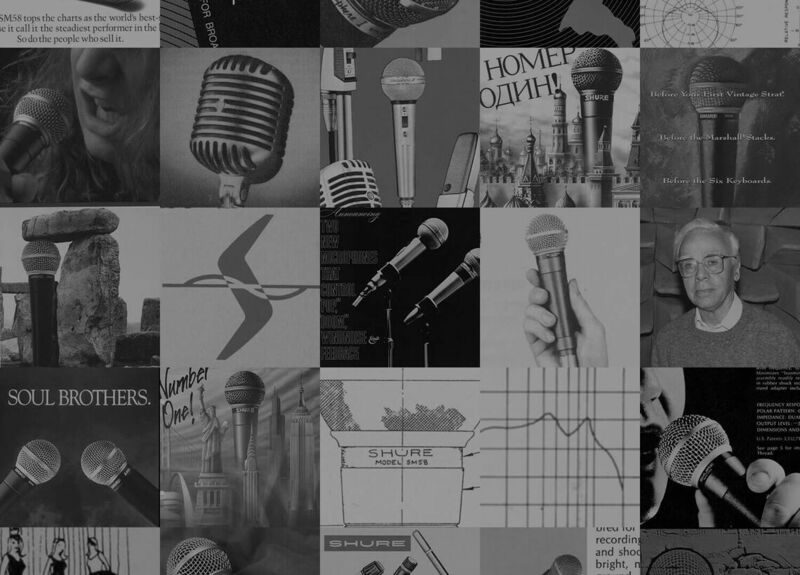 The SM58 and the SM57 use the same mic element, the Unidyne III. The only difference between these two models is the grille design. The grille design does affect the high frequency response, particularly above 8,000 Hz. The SM57 grille design allows more proximity effect because the mic diaphragm can be placed closer to the sound source. Remove the ball grille from the SM58 and it will be more similar to the SM57 in its low frequency response. I lost my grille. Is there a replacement for it? Yes, it is called RK244G. Please contact our service department for further instructions.